The Lenovo Legion Y740 is a gaming laptop that will be available in 15-inch and 17-inch versions. Both will feature Nvidia 20 Series GPU options, from the new RTX 2060 up to the RTX 2080. The Lenovo Legion Y740 is the latest high-end gaming laptop from Lenovo, and the first models will be going on sale in February. Until then, here’s what we know about prices, release dates, specs, and our overall first impressions. 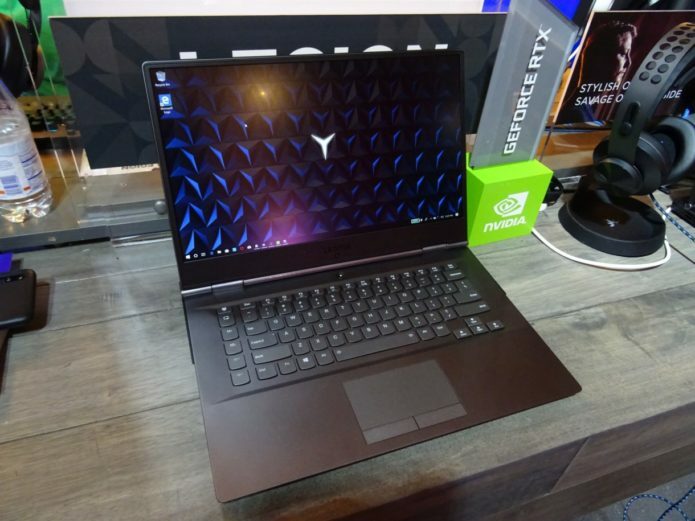 Three pricing options (in U.S. dollars) for the Legion Y740 were announced by Lenovo at CES 2019. The 15-inch Y740 with an Nvidia RTX 2070 will cost around $1749.99, while a 17-inch $1979.99.